Just the other day I was marveling at a DIY electric skateboard that did a 40-mile trip. 104 kilometers is 64 miles. I’ve got three videos this time. All of them are worth a watch whether or not you personally would ever consider riding one of these things. They matter because I’m certain these will be popping up on streets and bike paths in increasing numbers. There’s no stopping them. 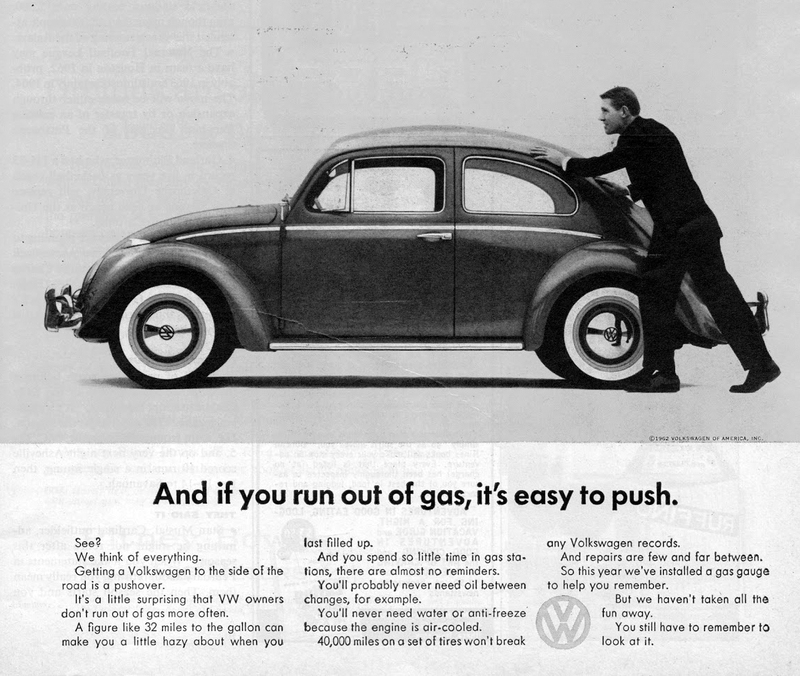 They are a huge step up in personal electric transport. 120 miles of range on a single charge?! That makes my head spin. I could charge that once a week and never worry about running out of power while moving around. The smaller unicycles are what I’ve seen around Manhattan. According to dealer eWheels, the Gotway Monster in the first two video is priced between US$2,100-$2,600. 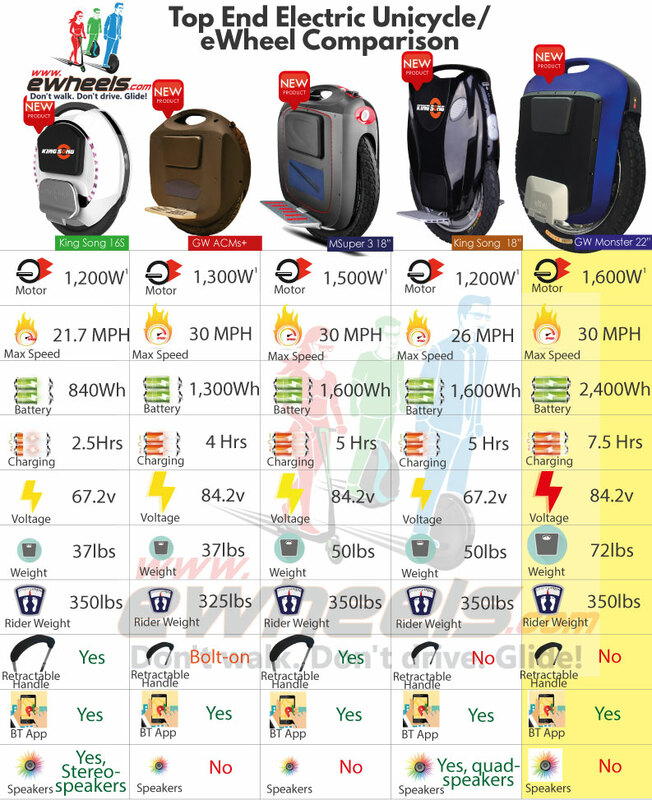 Next-Level Pricing for Next-Level personal electric transport! These are just about mini cars. 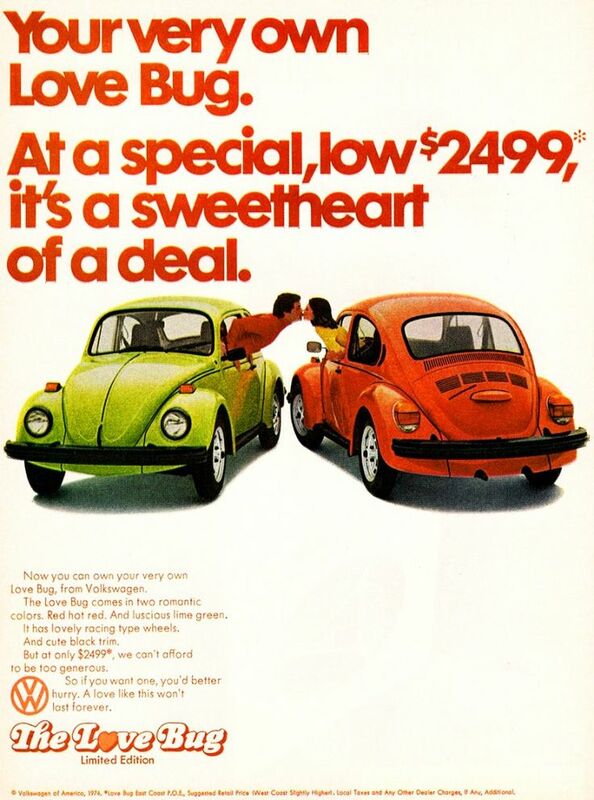 Hell, a Volkswagen Beetle was about US$2,000 when I was a kid! The Gotway Monster weighs 72 pounds?! My back screams No Way. Even so, I have to admit being very intrigued by that Monster, which lets you sit down. And that range! My god, that range! From time to time, I might drop in some more electric unicycle videos. In both instances, the electric unicycle was the most impressive!